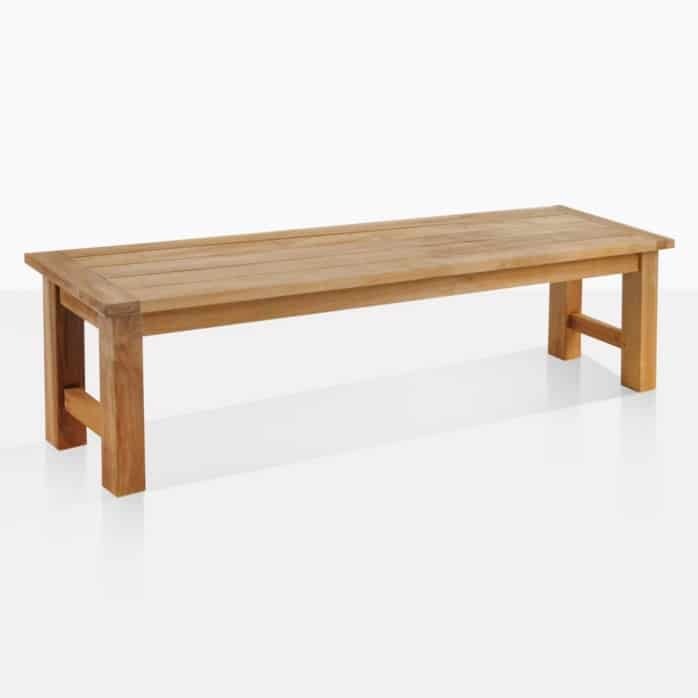 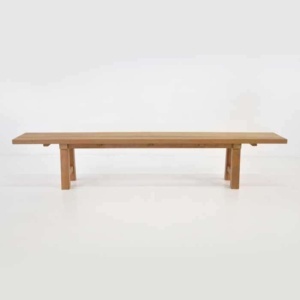 This chunky A-grade teak bench, boasting 4″ thick legs, is the perfect pair to our Hampton dining tables. 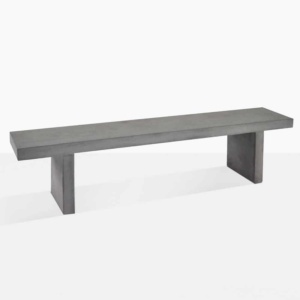 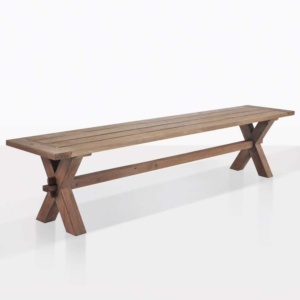 This is also compatible with other dining tables, great as extra seating for your outdoor space. Fully built to take home today to enjoy.